We Help Homeowners Reclaim Their Garage! Minimizing Clutter & Doubling Storage Space, Creating Affordable & Effective Household Organization. 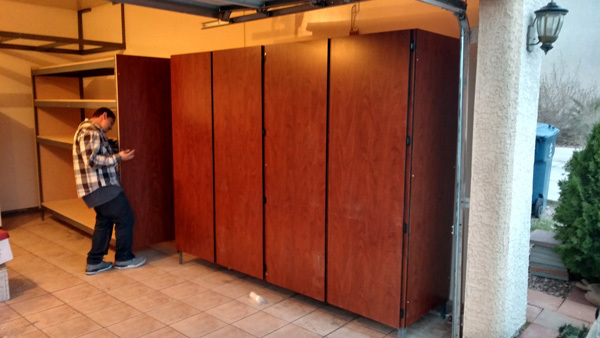 At Bigfoot Garage Cabinets, we help homeowners create hundreds of square feet of storage space, utilizing their garage to it's fullest potential. By adding in a Bigfoot Garage Storage System, your whole family will now have the space to store their personal items that are seldom used, in a safe place. This allows them to free up square footage in their personal living spaces. Just imagine having the extra room you need to store all those extra kitchen gadgets that are seldom used, but important. Garage cabinets are also a great place to keep your family's paper towels, toilet paper, household chemicals, etc. in a safe enclosed area. Let us help you take the cluster out of your home. Bigfoot Garage Cabinets can help you create hundreds of square feet of storage space in your garage and still give you the ability to park your car inside. 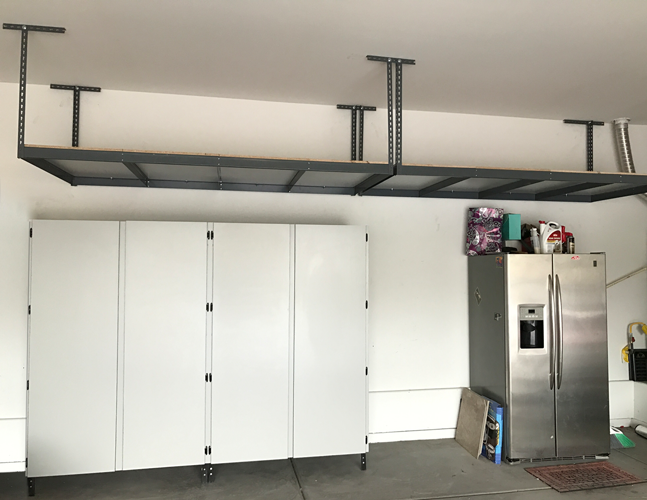 Whether you're looking for garage cabinets or overhead storage racks, there's only one choice - Bigfoot Garage Cabinets of Las Vegas. Let us help your family live more organized. Check out our best-selling package (as pictured). For a total of $995 (delivery & setup included), you get one 8 ft. x 6 ft. x 2 ft. garage cabinet and two 4 ft. x 8 ft. overhead racks. You save $138! 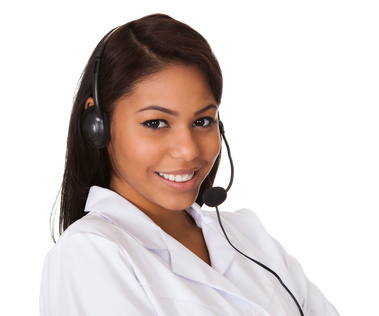 After working in the garage cabinet industry for many years, we understand what the customer's looking for. Our goal at Bigfoot Garage Cabinets is to come up with the absolute, most versatile, garage cabinets, strongest garage cabinets, and garage cabinets that you could buy once and keep them for a lifetime. 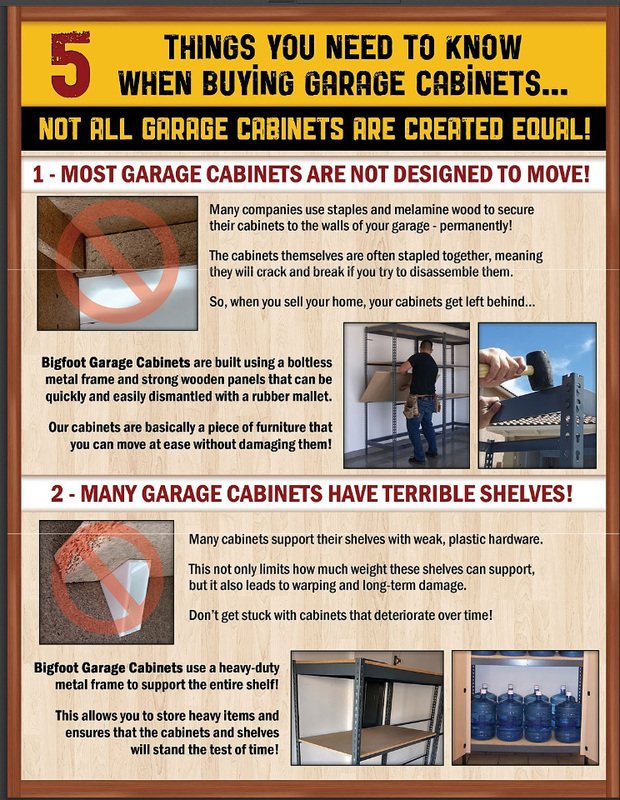 Bigfoot Garage Cabinets hands-down has the best warranty in our industry! 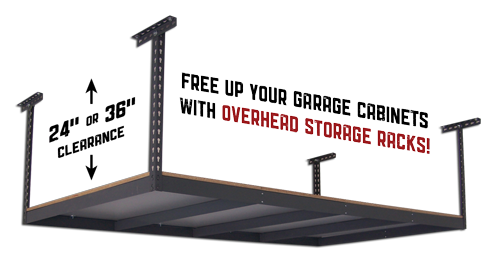 We give you a lifetime warranty on all metal rack components and a lifetime warranty on all wood components; making Bigfoot the Right Choice When It Comes to Buying Garage Cabinets! 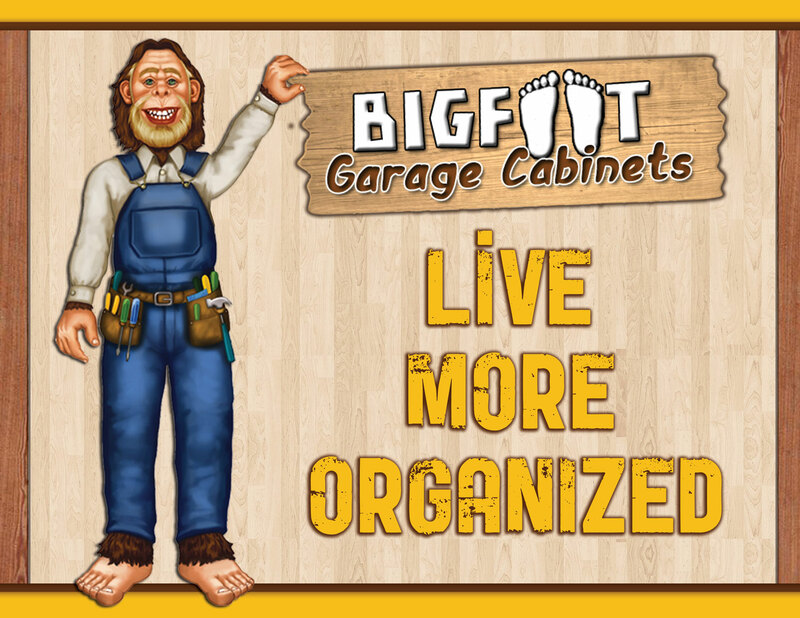 Bigfoot Garage Cabinets Will Last You a Lifetime!